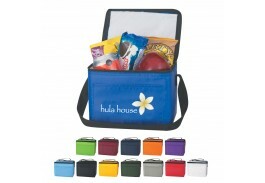 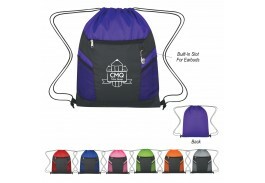 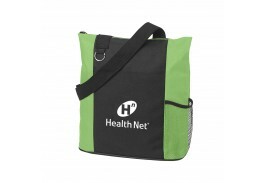 Looking for a great custom bag to promote your company or event but aren’t sure where to start? 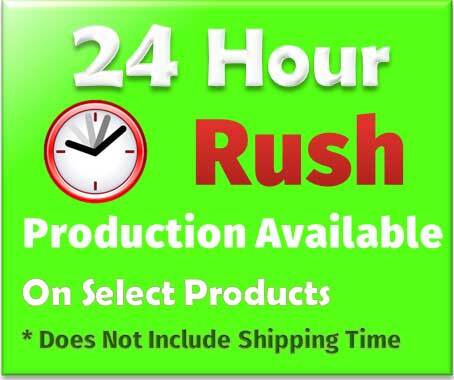 Or maybe you just don’t have time to look through all of our products. 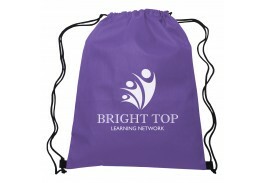 Take a look at our best sellers! 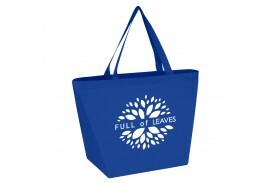 This page showcases our 12 best-selling, tried and true customer all-time favorite promotional bags! 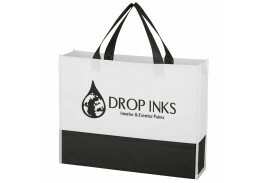 You can’t go wrong with one of our custom best-selling bags, which include several non-woven totes bags and drawstring sports packs, as well as a shopper tote, cotton tote, budget cooler bag, and non-woven exhibition tote. 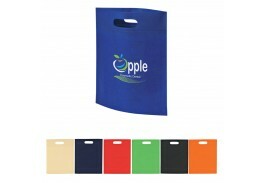 All of these bags can be personalized with your company logo or message, giving you a great promotional tool. 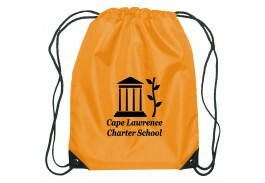 Even if one of our best sellers isn’t your “bag”, you can still get a generally idea of what we sell. 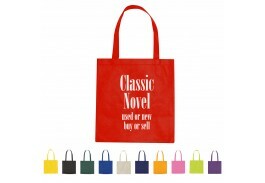 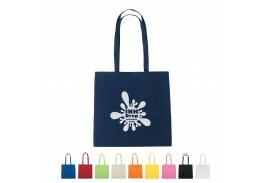 Maybe you like one of the non-woven tote bags but it doesn’t offer the color you are looking for. 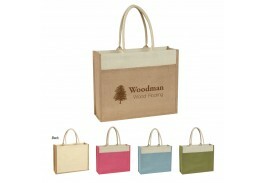 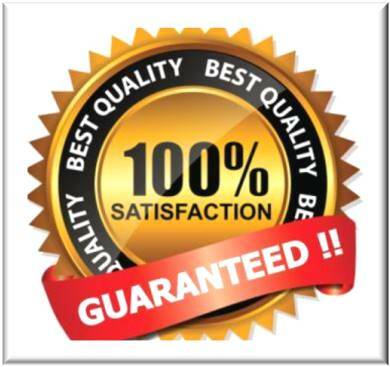 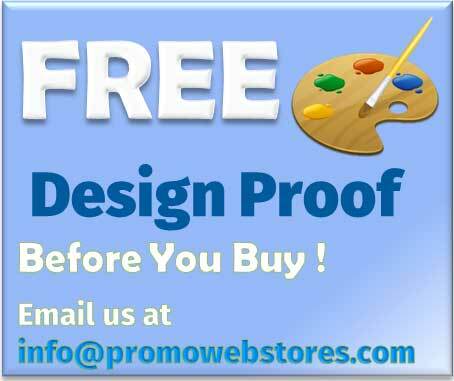 You can just hop over to the Non-Woven Tote Bag category and look through all the styles and colors we have to offer. 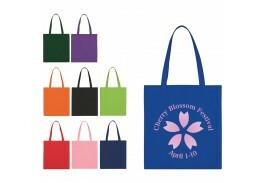 We currently have 45 custom bags in this category alone, each of which will look great with your logo custom imprinted right on the product!